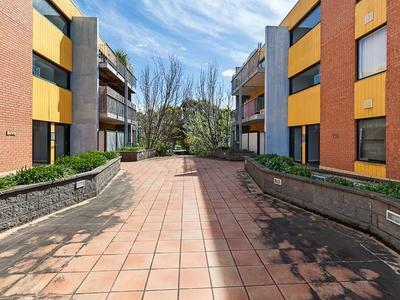 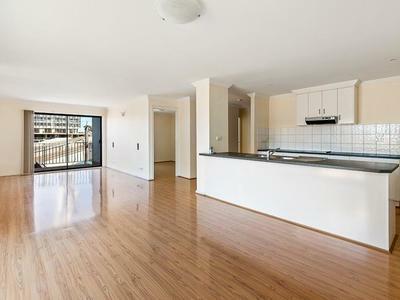 Within walking distance to Flemington Racecourse. 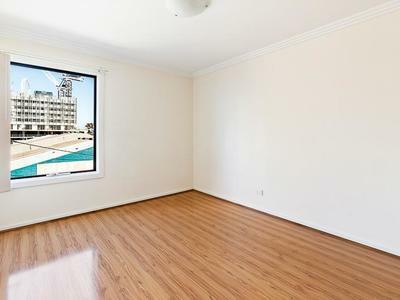 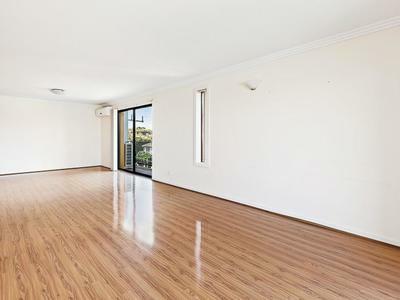 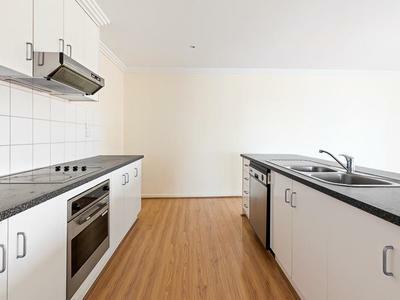 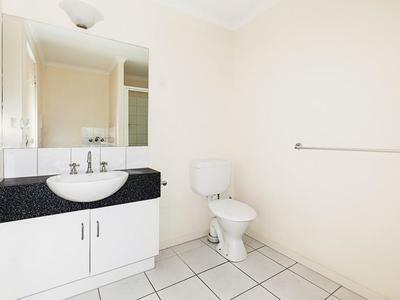 This well-appointed inner-city two bedroom apartment has all you need, with a convenient location. 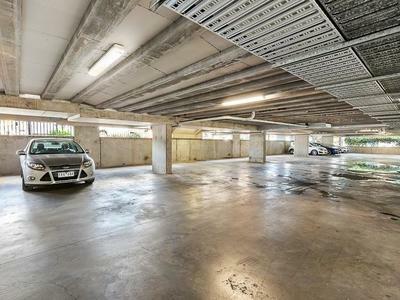 Situated at the front of the block with a light and bright feel, this apartment has an open plan living space, central kitchen (gas Blanco appliances) and bathroom, 2 balconies, split system air-conditioning, secure entry and secure garage (single space) all on offer. 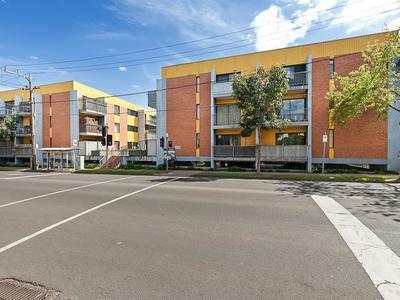 Blessed with some of the finest local amenities which include Racecourse Road shops and cafes, Ascot Vale Showgrounds and Leisure centre, Flemington Racecourse, Union Road tram and Highpoint. 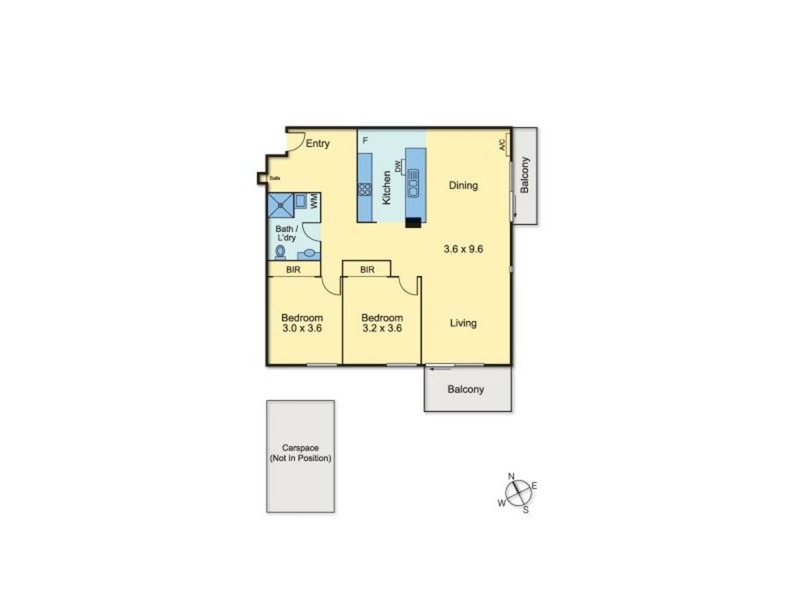 Priced to sell this won't last long.